This is nothing serious, really... 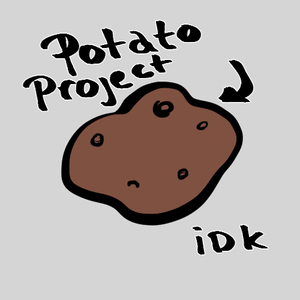 I would like to animate the infamous Reddit potato story but I don't like my own voice and I have an accent. So if anyone is up to narrate for me, hit me up! I'm looking for a typical male narrator voice. Just the typical narrator way, like narrating a book.